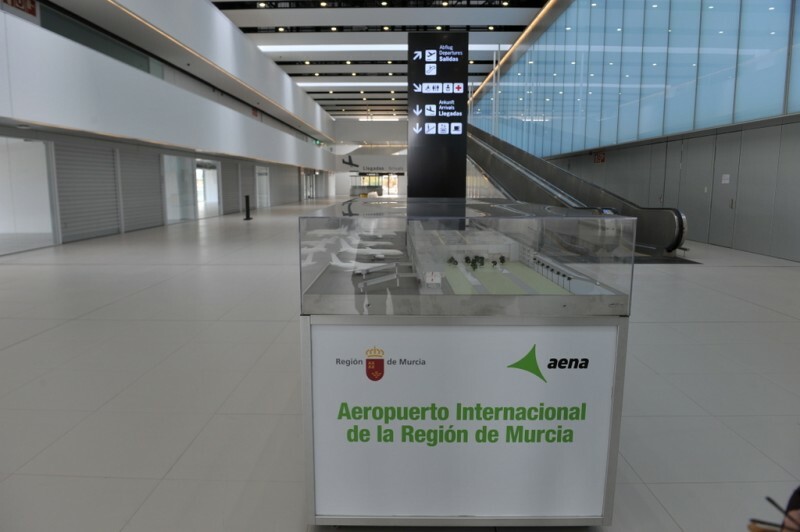 On Saturday the regional president of Murcia, Fernando López Miras, and the president of Aena, Jaime García-Legaz, signed the legal documentation which grants a 25-year concession to Aena to open and run the International Airport of the Region of Murcia at Corvera. 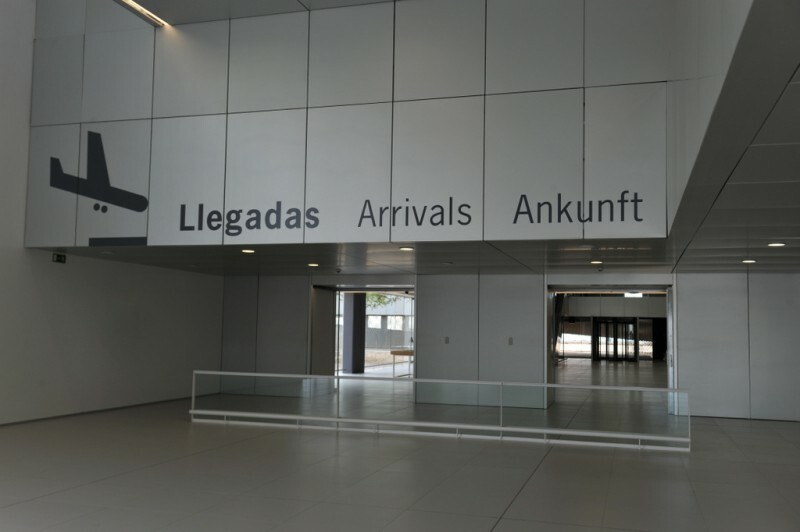 It’s been a long, long haul to reach this point and although García-Legaz was unable to give a firm opening date, he maintains that the airport will be ready to begin operations during December and that flights will begin immediately after the staff and services from San Javier transfer to the new installations. There has been copious comment on social media over the weekend about the subject and a number of comments indicating lack of clarity about the sequence of events which will now occur and the rough time-table for a future opening. The AIRM, or Aeropuerto Internacional de la Región de Murcia, is centrally located in the pedanía of Corvera, which in turn, is part of the Murcia municipality. It can be accessed from the A-30 which runs between Murcia and Cartagena, which link to the AP-7 and A-7 running into the Alicante province and straight into all areas around the Mar Menor and then into Almería via Lorca and Águilas. 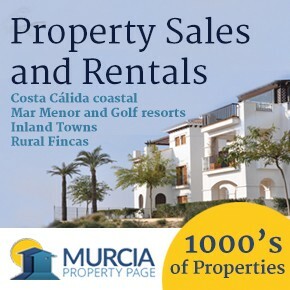 All major roads linking to the north, south and north-west of the Murcia Region link from the ringroad of Murcia City, giving a clean set of motorway connections straight into the airport. A second entrance runs from the RM-601 linking Corvera to Fuente Álamo and the RM-2 motorway running through to Alhama de Murcia and linking into the RM-3 which heads down to Mazarrón. Will there be taxis and buses from the airport? Yes. On Monday 26th February work can now officially begin to prepare the services and public transport arrangements for the airport. 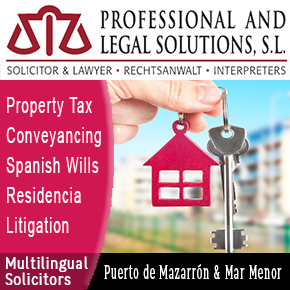 Taxi jurisdiction comes under the municipality of Murcia City, whch will grant the licences for taxis operating in the airport. Details of the public transport arrangements for the airport and the fares structure will be made public closer to the opening. Yes. The airport at San Javier will only close to civil flights the day before Corvera opens to avoid an interruption in flight services. 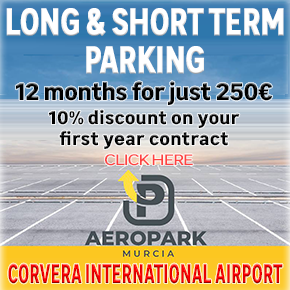 All of the staff and concessionaries from San Javier will transfer to Corvera and further jobs will be created to service the larger airport facilities. 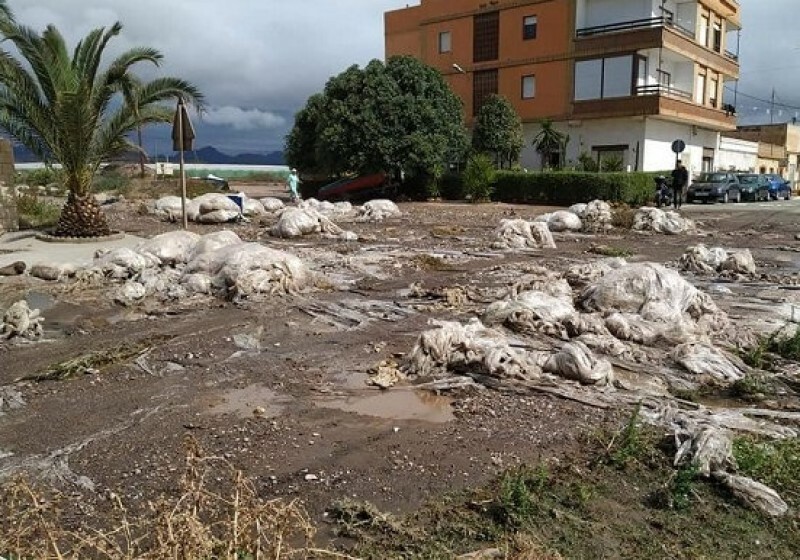 San Javier will revert to military use. 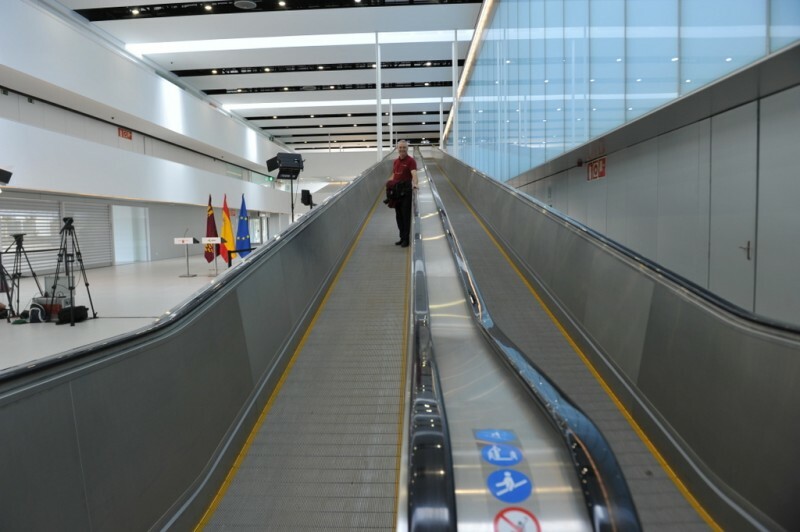 Are there facilities for passengers with mobility issues at the new airport? Yes. 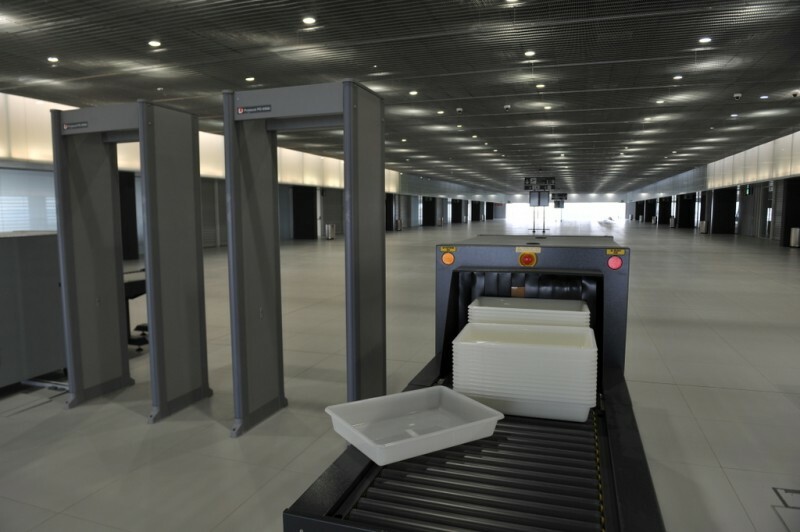 The airport has been designed with wide access doors, and all facilities for those with mobility issues. 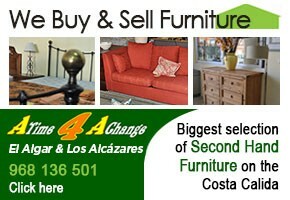 I like the conveniences of San Javier and its compact nature. 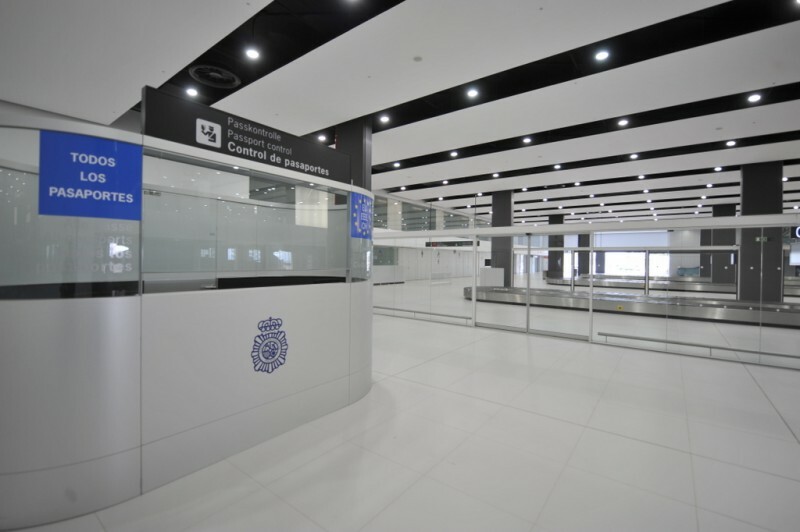 This new airport is every bit as “convenient “ as San Javier; the short-term parking is right outside the terminal building, on the same level as the terminal; disembarcation is right outside the terminal building, so there are no long walks on moving walkways or long walks back and forth from gates; check-in and departures are on the ground floor in two large and spacious areas so there is no lugging baggage onto walkways or having to walk a long way, the same goes for buses and taxis, all services in a compact area; the building is larger than San Javier and more spacious, so there will be less crowding, but all the same facilities, even the staff will be the same as all staff are transferring to the new installation. The only factor which cannot be changed is that for some people this will mean a longer drive to the airport, and for others a shorter drive. When will the airport open for flights? 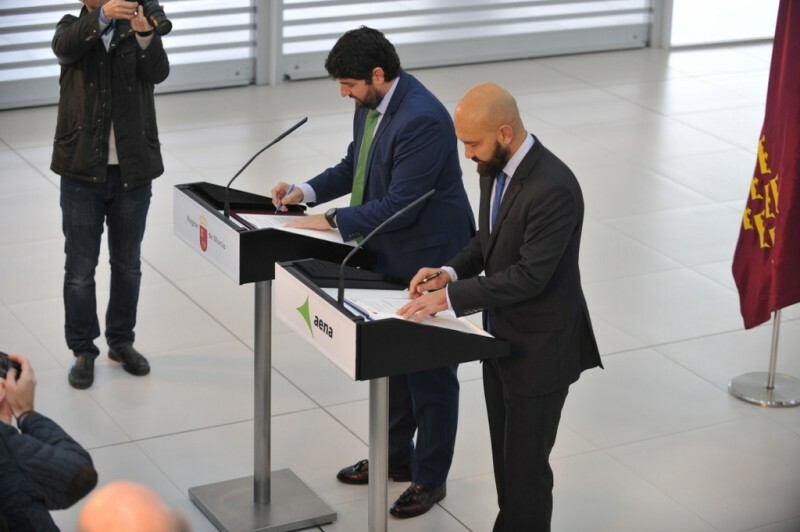 The president of Aena, Jaime García-Legaz, signed the legal documentation which grants a 25 year concession to Aena to open and run the International Airport of the Region of Murcia at Corvera on Saturday 24th February 2018. 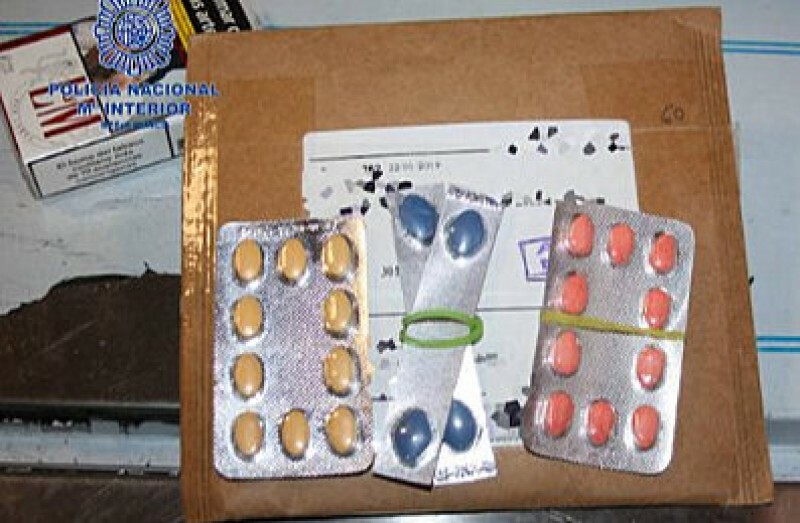 He stated that “on Monday” his staff would begin the work to process all of the licences required and organize the inspections process previously completed by the former concessionary to gain all of the flight and customs permits required to open the airport which would take “a number of months”. 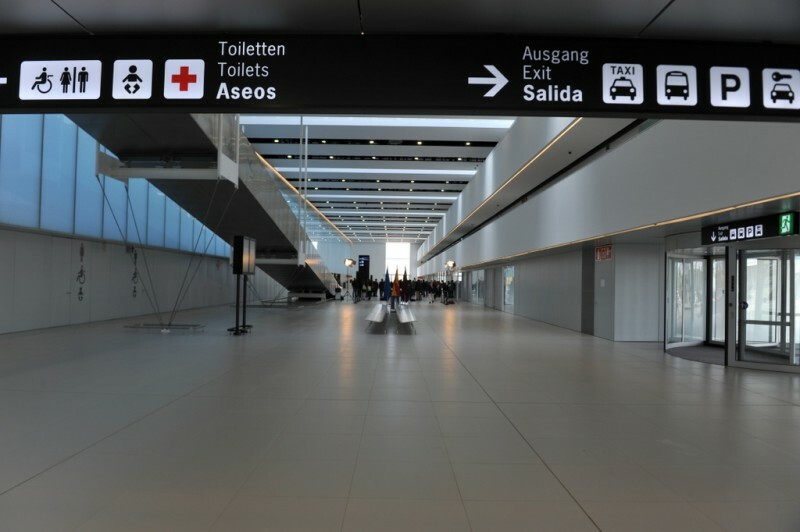 It must be pointed out that Aena operates virtually all of the airports in Spain and is the largest handler of passengers in the world, as well as being partially owned by the Spanish government, so is very well-positioned to understand the logistics which must be undertaken as well as possessing the necessary staff and expertise to do so. He stated quite clearly that the airport would be fully operational by December, but was unable to commit to an opening date, as this, he said, depended on the airlines operating through the airport. Given the fact that most commercial flight slots are allocated several months in advance and the AIRM wil be unable to apply for listing within this schedule until it has all of its necessary licences, it is likely that flights will be scheduled to follow the seasonal schedules of the airlines operating in the airport and are likely to begin fully in the spring of 2018, although this is SUPPOSITION and no absolute firm date was given. However, he confirmed that there would be no transition period from one airport to the other, stating clearly that the day after San Javier stopped civilian flights that the AIRM would open for business, so logically, this initial period of operations would be more sensibly run through a quieter period for flights. All he was willing to confirm is that the airport would be fully operational in December 2018. 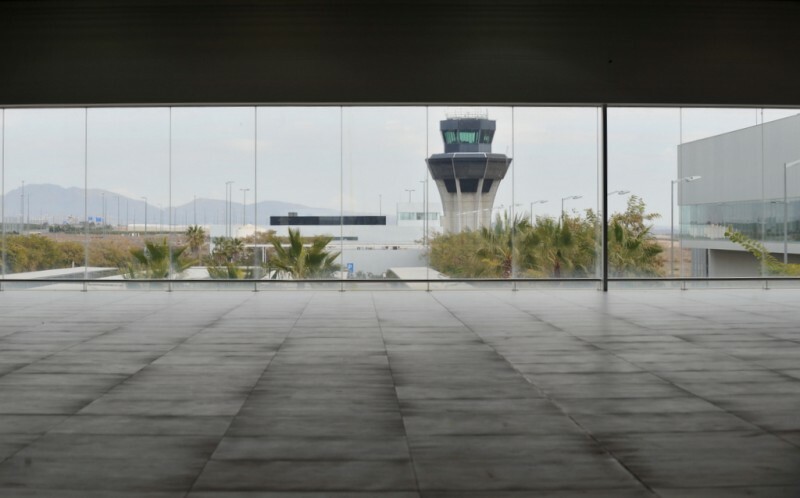 The current manager of San Javier airport is overseeing the transition between the two airports and all staff and concessionaries will be transferring to the new installation, which will take on further staff as operations require, thus facilitating a smooth move. Which routes will operate through the airport? Sr. García-Legaz stated that staff would be undertaking a round of meetings with operators to discuss routes and schedules the week after contracts were signed. Undoubtedly, announcements will be made in the future as to the routes schedule. 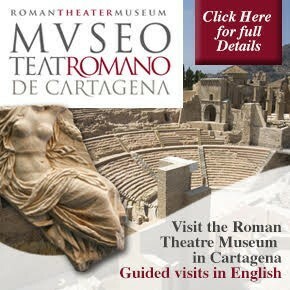 It is likely that routes will transfer from San Javier to the AIRM, but no details are currently available. No confirmation has been given by Aena as to who will operate from the airport at this moment. Please note, information on the webpage of the airport was posted by the former concessionary who failed to open the airport and cannot be taken as being correct at this date. 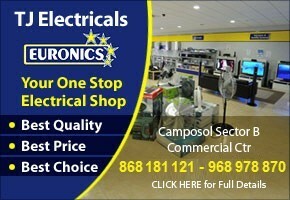 Now that Aena has control of the airport, new information will be issued. 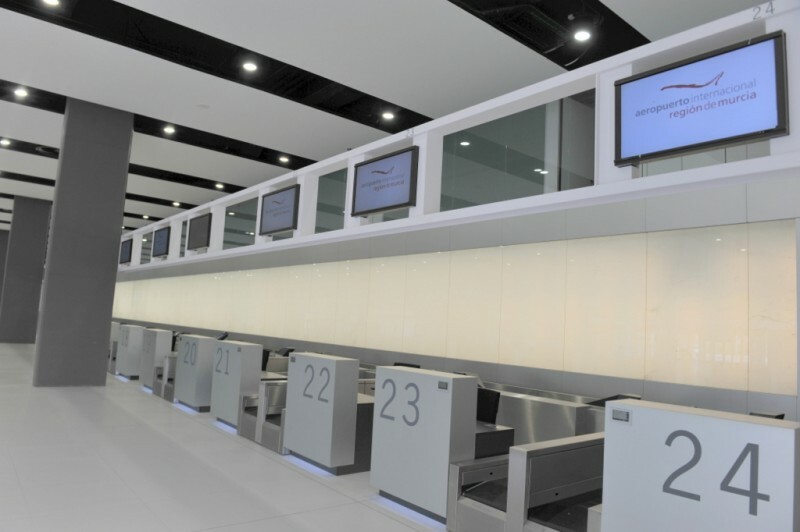 What services will be available in the airport? Again, negotiations and business meetings can now officially begin to discuss the shop and restaurant facilities within the airport. Will the flight path come over the top of my urbanization? 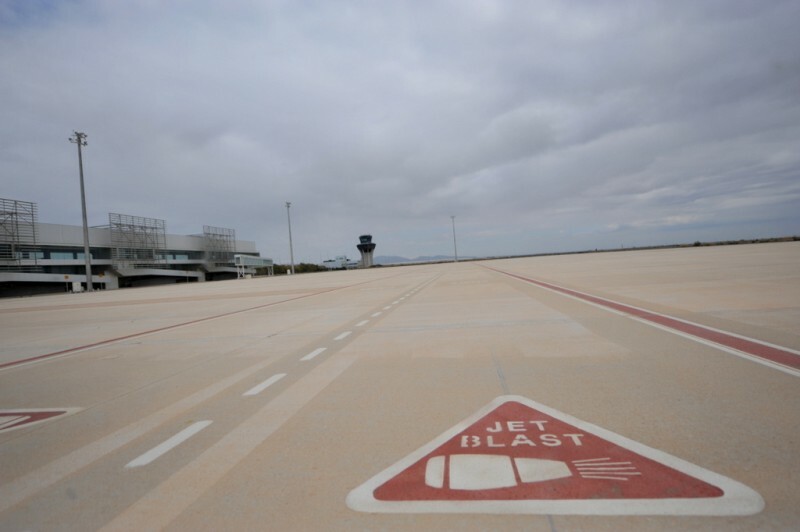 Technicians explained that the flight path agreed will follow a central corridor through the military airspace of the San Javier air training base and the Alcantarilla parachute training base and the path does not run over the top of any urbanisations at a low level. It is parallel to the Corvera Golf development and where it does run over urban areas will be too high for there to be noise disturbance; most of the approach path runs over rural countryside. Will there be snow disruption at the airport? The airport lies on a flat plain below the normal snow line. It is very rare for any snow to fall in this area of the region; most of the snowfall and icy conditions are found in specific high patches of the north, north-west and higher mountainous sierras of the region. 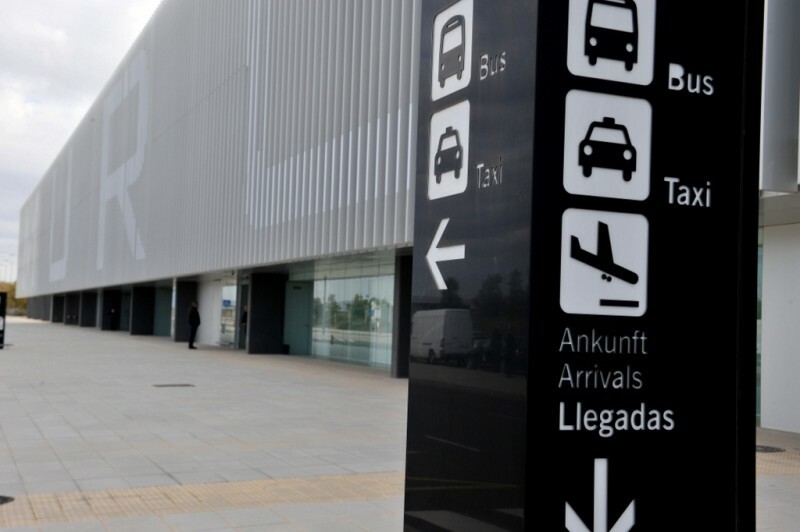 Regional president Fernando López Miras said on Saturday that the opening of the new airport would make Murcia “much more competitive and give us more development opportunities”. 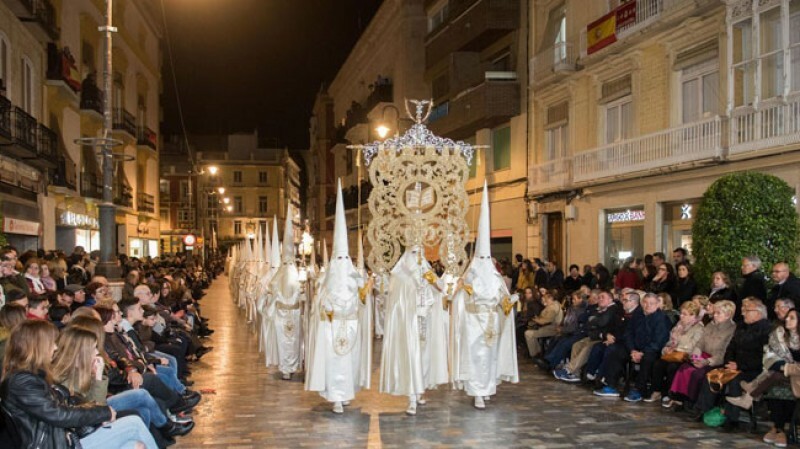 Images: Copyright Murcia Today taken on 24th February. 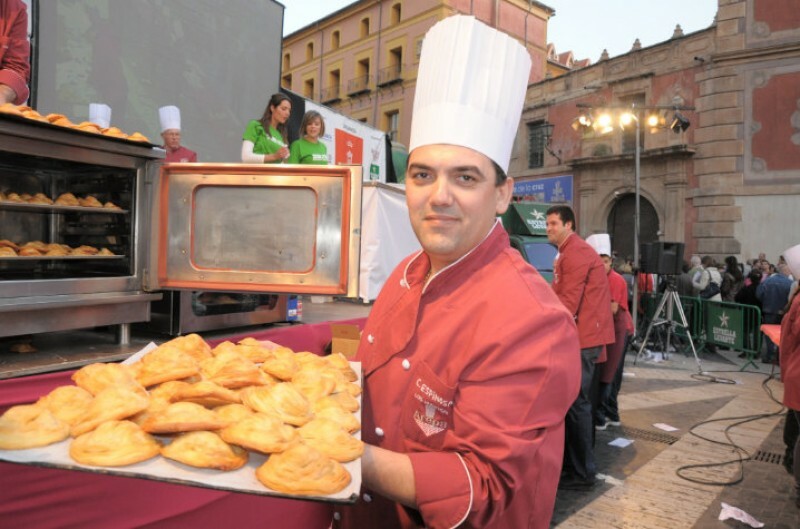 To keep in touch with the latest developments either follow Murcia Today on Facebook (https://www.facebook.com/MurciaToday/) or sign up for the free news round-up sent weekly by email to those who request it. 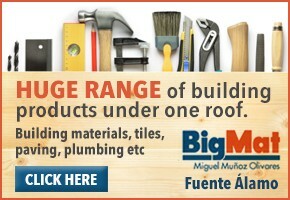 Click to receive the weekly Murcian and Spanish news bulletin. Heavy rain and careless farmers.. The local IU party also bemoan inaction on the part of local and regional authorities While farmers welcomed the heavy..
March hotel occupancy down by.. 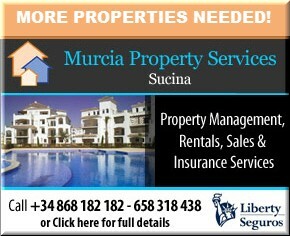 Disappointing hotel and restaurant figures in Murcia in March and over Easter Following the rain which fell over the..